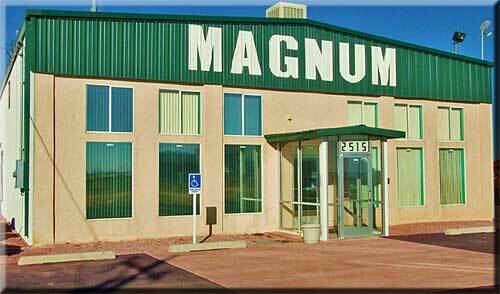 Welcome To Magnum Steel Buildings! 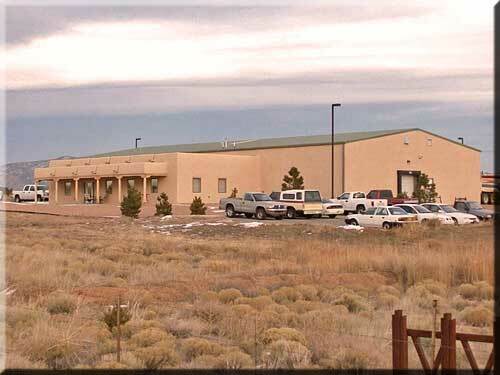 Magnum Steel Buildings, a leader in the construction industry since 1985, provides land and building sales and service throughout the state of New Mexico. 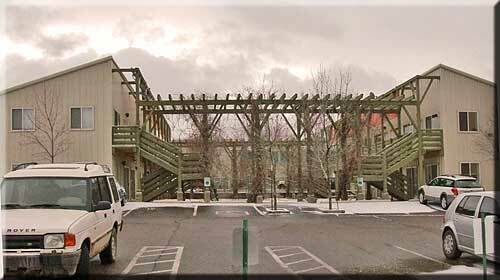 Our firm, headquartered in Moriarty, New Mexico, has constructed buildings of nearly any size, and for a wide variety of uses. 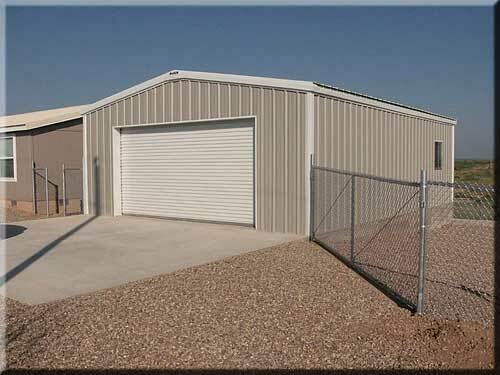 Magnum Steel Buildings have extensive experience in steel construction for such uses as aircraft hangars; T-hangars; roofs; and commercial, residential, agricultural, storage, and equestrian facilities. 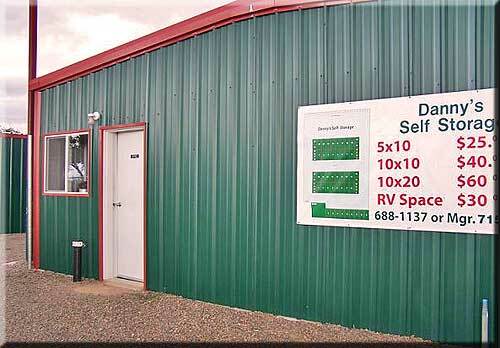 Magnum Steel Buildings are a dependable, full-service, turnkey construction company dedicated to safety, quality control, and outstanding customer service. 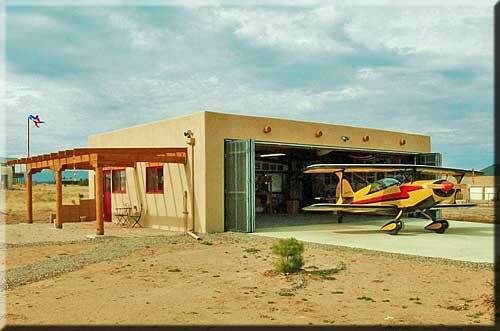 We are licensed (GB 98), bonded, and insured. Our extensive knowledge of steel building industry practices and innovations makes us ready to provide cost-effective ideas and solutions. 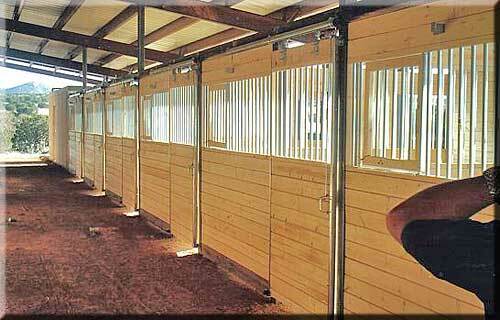 Magnum is ready to construct the right steel building for your unique needs.